Do you or your team maintain a large Python 2 code base? 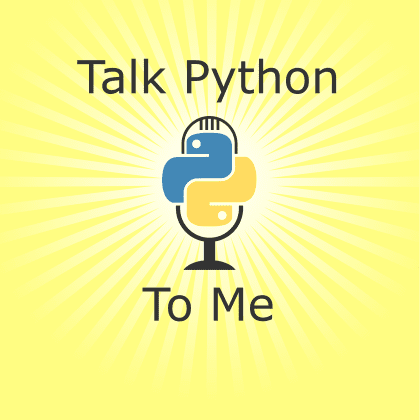 Would you like to move to Python 3 but there's just too much in place keeping you on legacy Python? Then you will definitely enjoy this story from Jason Fried. He created a grassroots campaign to move Facebook's massive Python 2 codebase to Python 3 and he made Python 3 part of the culture. There are lessons here for every listener.